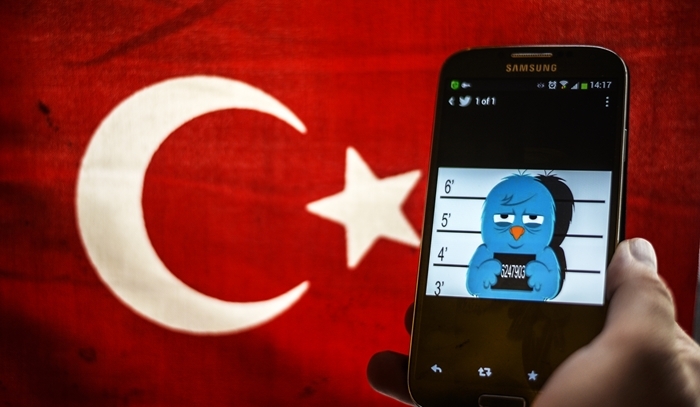 Around 42,000 social media accounts were under surveillance mostly over broadened terrorism accusations, according to state-run Anadolu news agency. Anadolu reported Monday that cyber police unit suspected 42,000 social media users of criminal activity, terrorism-related crimes in particular, in 2018. 15,000 of those accounts were linked to charges like making propaganda for the Gulen movement, 12,000 were targeted for alleged support for the outlawed Kurdistan Workers’ Party (PKK). At least 2,000 people were detained, of which 1,000 were put in pretrial detention as a result of the surveillance. Cyber unit suspected another 7,000 users of such alleged crimes in the first two months of 2019.